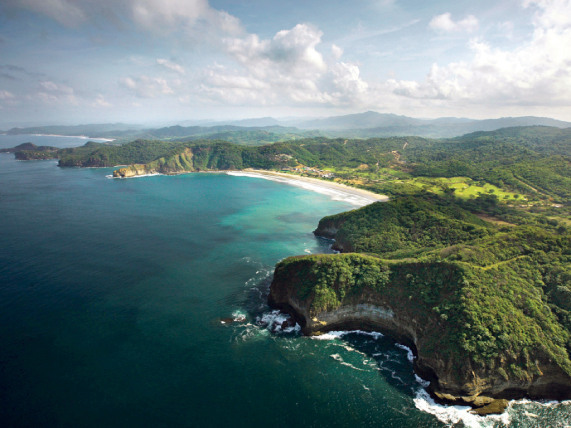 Like most of Central America, Nicaragua is a tropical paradise nearly year-round. However, depending on how you plan to spend your time, certain times of the year may be better than others. For example, the rainy season for Nicaragua, and most of Central America, ranges between the months of May and December, but if excellent surfing is drawing you to the Nicaraguan coast, those months may very well be the best time for your visit. With over 300 days a year of offshore winds and consistently pleasant temperatures, there are excellent surfing opportunities on the Nicaraguan Pacific coast year-round. However, from March to November, the southern swells are at their best, and the waves are nice and hollow. October tends to be the least crowded month, but rainy conditions can tend to make some travel difficult. November’s weather is more favorable and there isn’t a heavy crowd that month either. 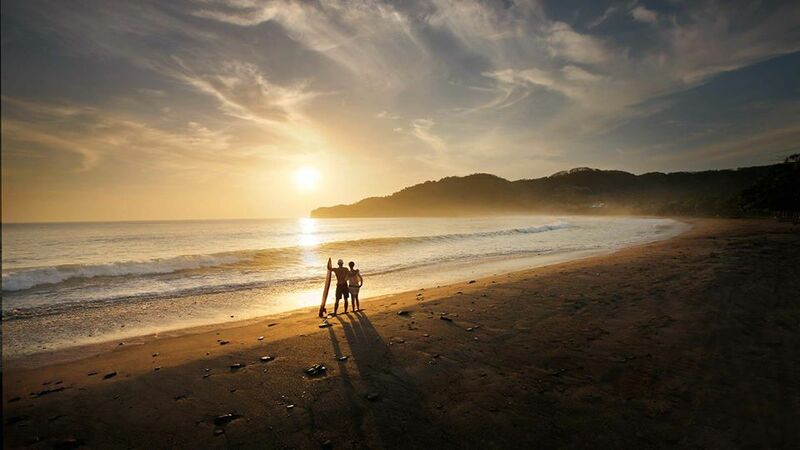 Many say the best time for a beach vacation in Nicaragua is in the month of December. December in Nicaragua offers tropical temperatures, a lush, green environment, and it marks the end of the rainy season. The Pacific coast tends to be a drier environment than the Atlantic coastal lowlands, and both sides have a distinct feel. 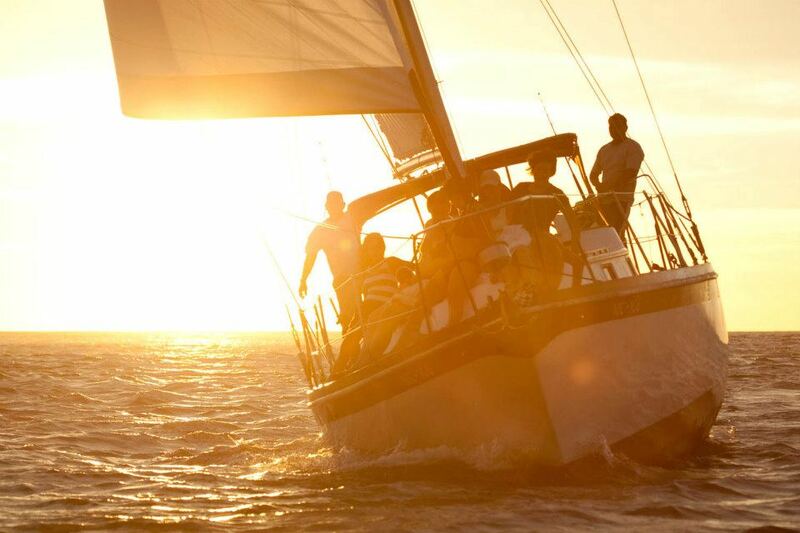 The Atlantic coast has more of a Caribbean vibe in culture and style. It is important to note that the eastern Nicaraguan coast is especially rainy during the months of September and October, which are the months at the height of the hurricane season. Many native Nicaraguans head to the beaches for the major holidays of Christmas, New Year’s, and Easter, making crowds heavier, prices at a premium, and hotels full. . The cool, spring-like climate of the mountainous region in Nicaragua is filled with micro coffee farms, lush vegetation and scenic views. To enjoy all that the region has to offer, spend time at the SelvaNegra Mountain Resort, a coffee farm and inn located in the northern countryside. The sustainable farm features amazing views, guest cottages and delicious breakfasts. If you want to experience the vibrant green of the tropical flora and the waterfalls tucked among the mountains, visiting northern Nicaragua during the wet season of May to October would be your best bet. If you would rather hike and explore in a drier atmosphere, plan your visit during the months from November to February. Whenever you plan your excursion to Nicaragua, make sure to allot time for exploring and discovering places off of the beaten path. Make time to surf, swim, take a tour through the jungle, or hike in the mountains. Nicaragua is brimming with possibilities for new experiences and opportunities to make memories that will last a lifetime.